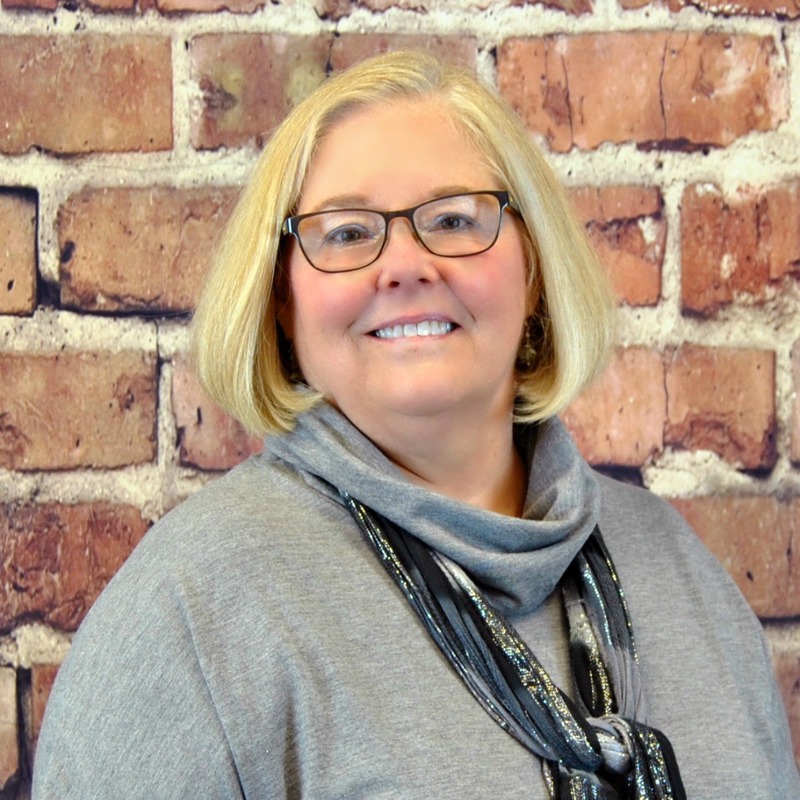 Debbie Bykowski, PMHNP-BC is an Indianapolis native and a graduate of Warren Central High School. Debbie has 40 years of clinical nursing experience in various capacities giving her a well-rounded breadth of knowledge clinically. Debbie joined Indiana Health Group in 2015. Debbie’s warmth and openness along with an energetic and positive style leads to an effective and productive therapeutic relationship with her clients. Debbie’ interests include reading, traveling, and animals. She is married with five grown children.